Here at Fashion Mamas, we’ve been longtime fans of BABYZEN’s iconic YOYO stroller, which is why we’re more than thrilled to call the French brand our Official Stroller Partner for 2019. 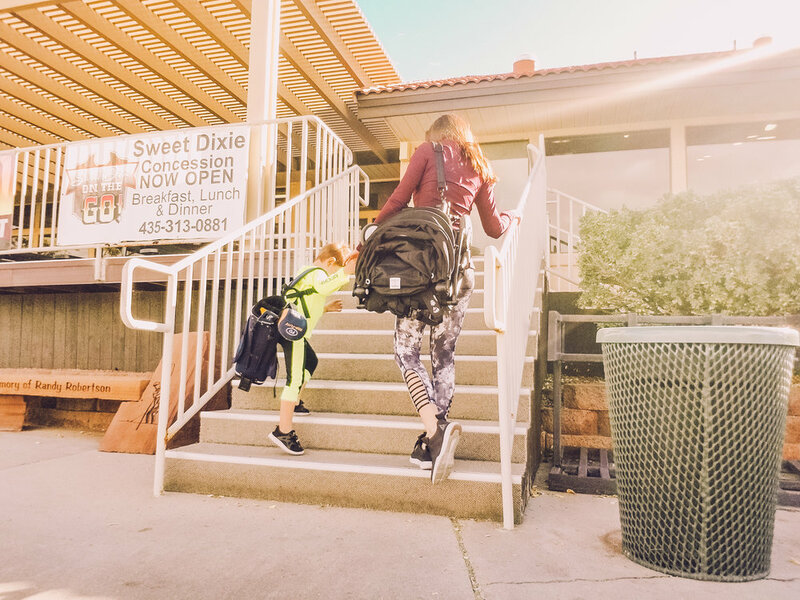 As all Fashion Mamas across the world know, BABYZEN YOYO is all about ease and mobility, from day one home from the hospital. This stroller truly helps you be the person you were before you had kids, after you have kids. It expands your world with baby, flexes with your ever-changing needs, and looks oh-so chic all along the way. For those that don’t know, BABYZEN started in 2012, to bring the world tomorrow’s stroller today. Fun fact: YOYO is the very first stroller accepted as cabin luggage and immediately greeted on board by Air France planes! Below, we reveal four reasons we’re gaga for YOYO. Read on, and learn more about this bestselling stroller here. This is the only full-featured stroller that fits in the overhead compartment. For working mothers, convenience is KEY, so this feature has been a game-changer for us. No need to book a babysitter when you can easily bring your little one with you. 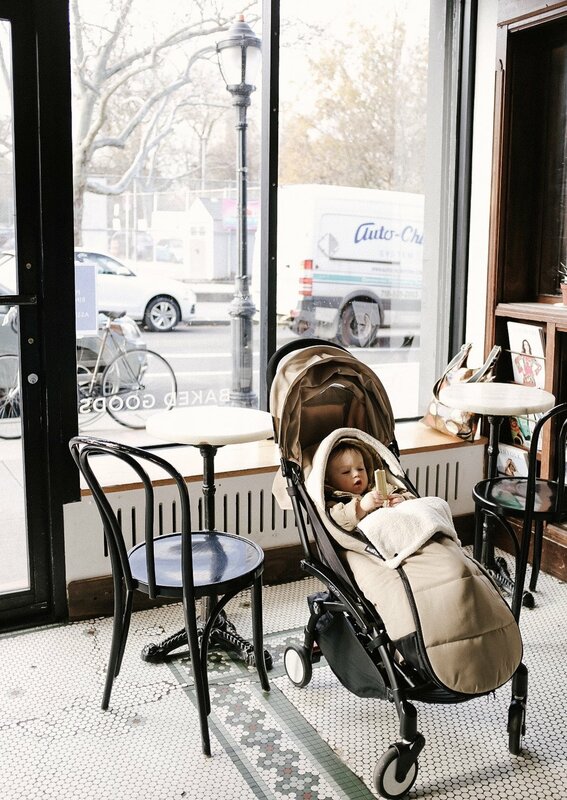 Bonus: you can pull your babe right up to the table — the handle folds down, turning your stroller into a chair! We love that the YOYO moves quickly and easily in tight spaces and around sharp corners, allowing us to swiftly navigate through our errand-filled days. Be gone, limitations! The YOYO flexes to be what you need when you need it, and also promotes independence for your kids. Follow BABYZEN on Instagram, and learn more about YOYO here.